Besides the 30 Day Prayer Challenges I offer, you can find here a number of Bible studies, ranging from video-based studies, to Bible study workbooks. Below are a list of my studies and how you can access them. A Study of Hebrews is a particularly special one for me, because my mom and I wrote it together! 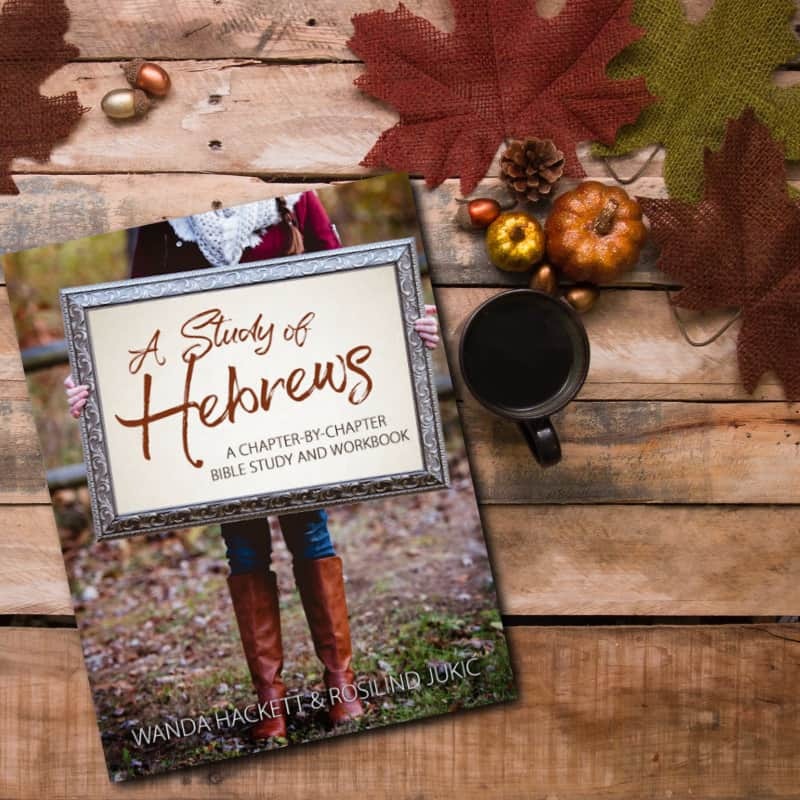 This study includes a combined study manual and workbook as well as access to 13 videos of my mom and me discussing each chapter in the book of Hebrews! Click here to find more information about A Study of Hebrews. Who Am I In Christ? is a workbook-based study through the entire book of Ephesians. 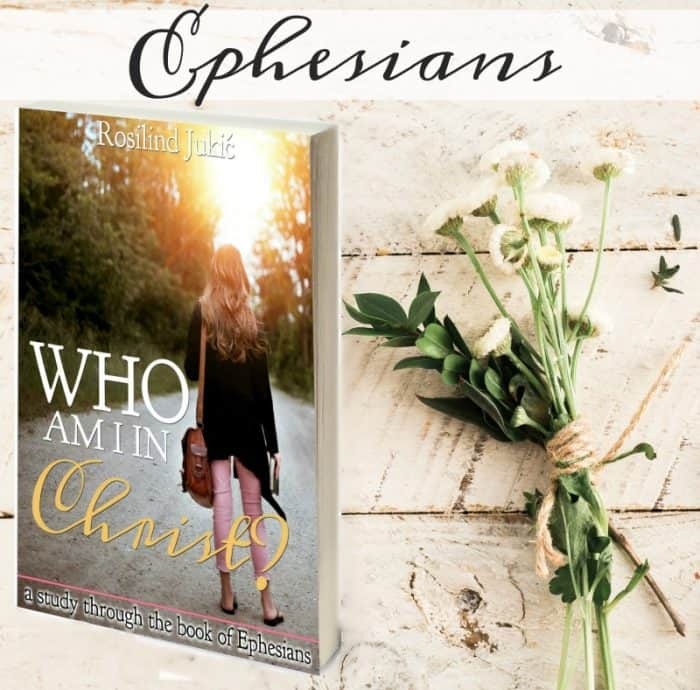 You can find all of the articles on Ephesians here on the blog, in the workbook you will get additional study questions, plus my 30 Day Prayer Challenge for Ephesians and a Quiet Time worksheet. 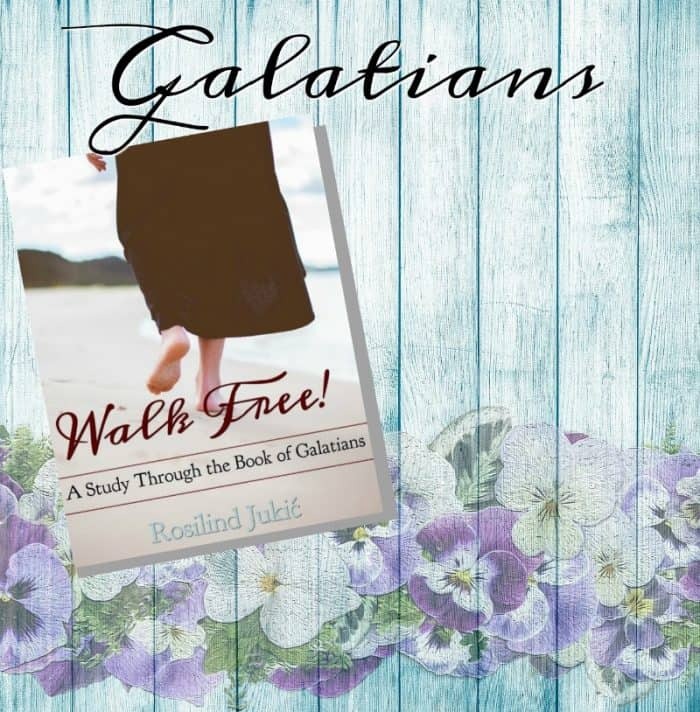 Walk Free – is a workbook-based study through the Book of Galatians is a self-paced Bible study that helps you dig deeper into the book of Galatians to understand what Paul was saying about the true free of a believer. In this study you will learn what Christian freedom really is, how to walk in freedom without it leading to carnality, what legalism really is, and how detrimental it is to our walk in Christ. 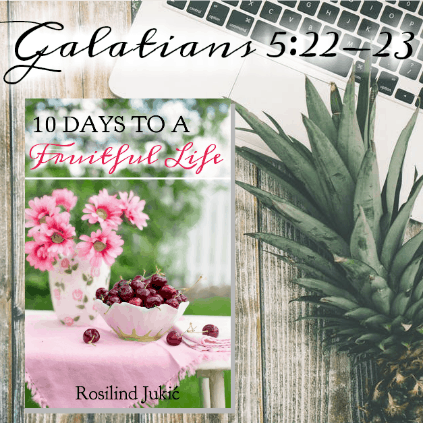 You can find the articles on Galatians here, in the workbook you will get additional study questions, plus my 30 Day Prayer Challenge for Galatians. 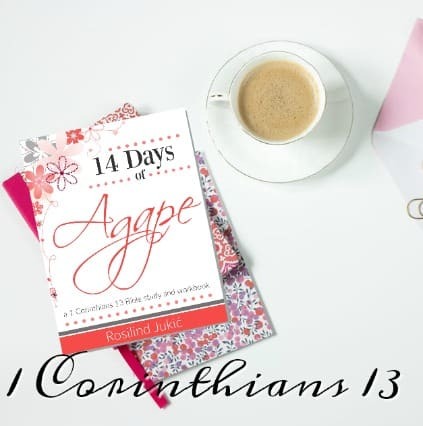 14 Days of Agape is a workbook-based study through the chapter of 1 Corinthians 13, but from the perspective of the church, not romantic love. 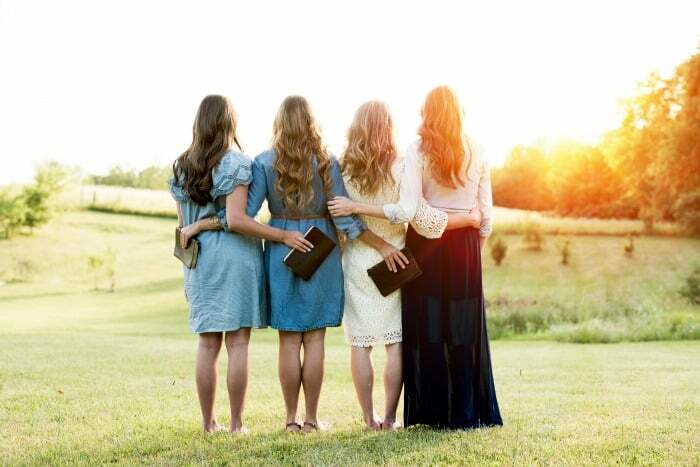 When we begin to comprehend the depth of God’s love and grace toward us as fallen people, we will view the family of God through a clearer lens. Suddenly we no longer measure others by our intentions but we measure ourselves by God’s perfection. Realizing our own propensity to failure, we stop pointing the finger and start extending a hand of grace! In the workbook you will find 14 chapters on the topic of Agape love, plus study questions following each chapter. 10 Days to a Fruitful Life is a video-based study. It isn’t a Bible Study about how you can have all of the fruit of the Spirit growing in your life in just 10 days. It is a study that shows us what each of the fruits should look like and why they are important to the life of a Christian. However, I do believe that by the end of this study, you will already see some growth in your spiritual life!